Don’t skimp out when it comes choosing your next pair of headphones. You deserve better than drugstore-quality earbuds. This simple purchase can change your entire life so make sure that you spend your money wisely. 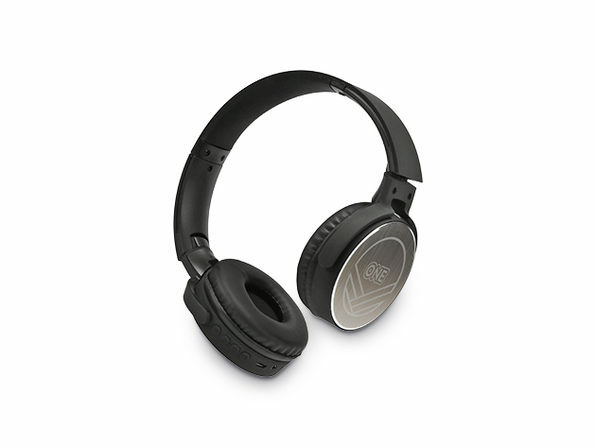 The Z99 Over-Ear Bluetooth Headphones is a very solid choice with an amazing quality-to-price ratio. For under $30, these headphones will provide you with a rich wireless listening experience that is simply unparalleled at this price range. Everything in life can be made better with some good music. Whether it’s studying for the big test, walking the dog, or commuting to work, you’ll want the Z99 Over-Ear Bluetooth Headphones to deliver your favorite tunes. With this level of sound quality, you can easily escape from the stresses of daily life and immerse yourself in the world of music. These headphones strike the perfect balance between powerful bass and crisp audio playback. The design of the Z99 Over-Ear Bluetooth Headphones is flawless. Each earpiece fits so comfortably around your ear and is optimized for comfortable everyday wear. You can also say goodbye to annoying dangling wires because these headphones are completely free of any wires. You’ve made the right call choosing the Z99 Over-Ear Bluetooth Headphones. Get yours today for just $29.99, which is 69% off the original price.